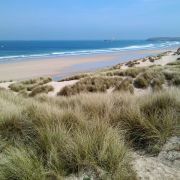 With nearly 200 beaches around the coast of Cornwall there are more surf spots than you can shake your stick at. As a result we thought it would be helpful if we selected some of the best surf spots for you. This top 10 list is in no way exhaustive, somewhat subjective and in no particular order. 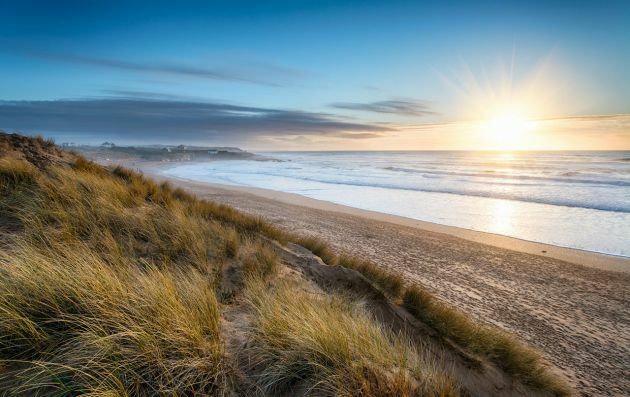 Not only is Fistral one of Cornwall's best known surfing beaches it is also one of the best. 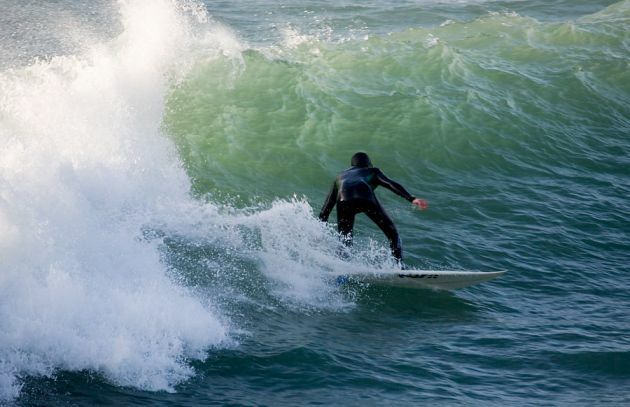 Consistent quality waves and the ability to hold a big swell make this a great surf spot. 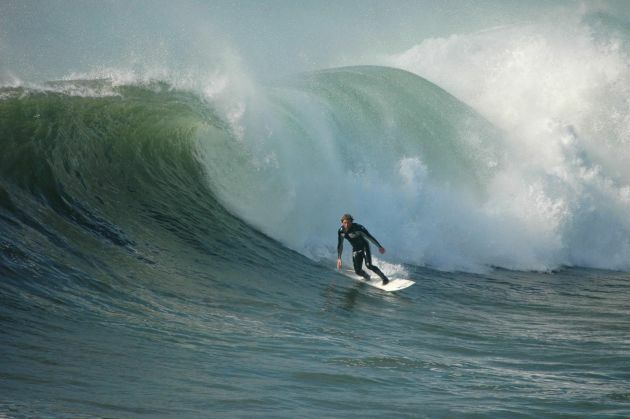 Cornwall's premiere reef break may not be ideal for beginners but it can keep the pros entertained. 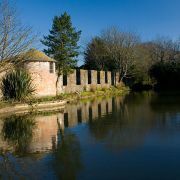 With plenty of power, a deep channel and able to hold up to 12ft this is a quality break. 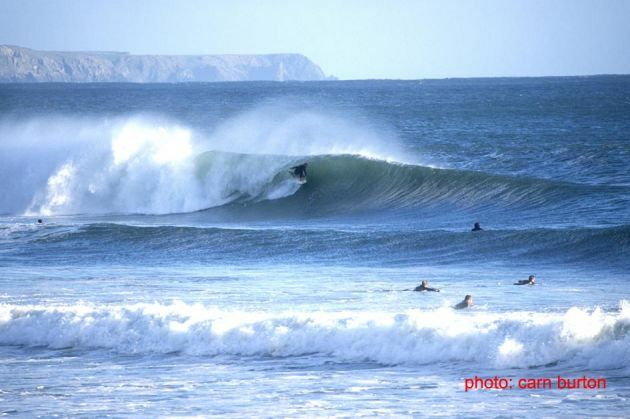 Polzeath isn't everybody's cup of tea as the waves here tend to be a little on the gentle side. What this means though is it's a great place to learn and even for intermediate surfers when it's a bigger. Perhaps the biggest challenge surfing at Polzeath is avoiding the multitude of other beginners in the water! Godrevy beach near Hayle is the next step up from Polzeath in terms of power - not usually too heavy although it can pack a punch at low tide. Godrevy is fairly accessible so is popular but one of it's best points is the peak shifts around so everybody gets some. On the downside it does tend to be affected by any west in the wind. 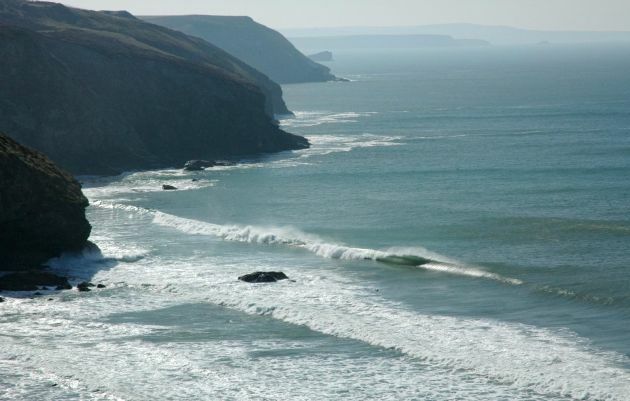 Located between Penzance and Helston, a few miles down the road from Porthleven, is the beach of Praa Sands. 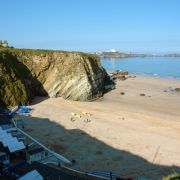 When it works Praa produces a fast, hollow and heavy wave which is particularly good at high tide. Whilst it breaks over sand the waves here are often as heavy as its neighbour. 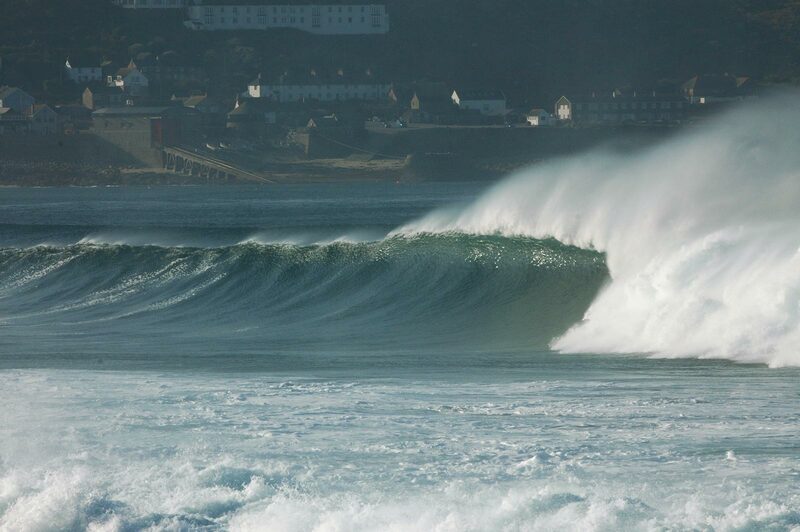 Portreath's harbour wall, also known as the vortex is a popular spot with bodyboarders. With the backwash from the pier creating a wedging, top to bottom wave air drops are common place. Combined with a short intense ride the Vortex is less popular with stand up surfers. It is also a reef break so definitely not for the inexperienced. Porthtowan is one of the most consistent spots on the north coast. It is also one of the heaviest. For some reason the waves here seem to pack an extra bit of power of other spots. 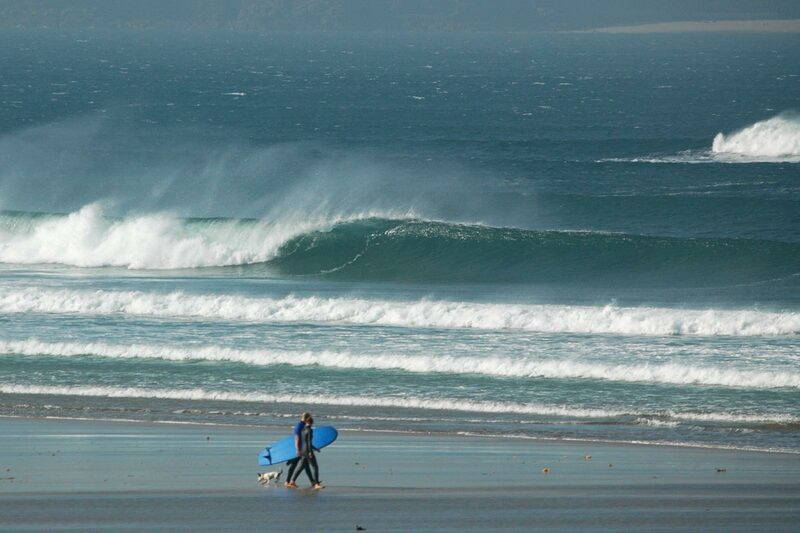 Combined with consistently good banks Porthtowan is often worth a look. 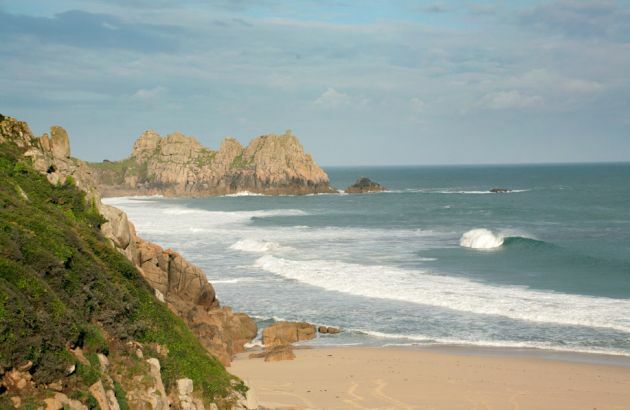 Situated just around the corner from Land's End there is no shortage of swell round here. 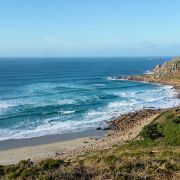 What's great about Sennen is that it curves round with one end being sheltered and OK in SW winds and the other picking up tons of swell. The worst thing about Sennen is its fickle banks. Constantine is 3 surf spots in one. 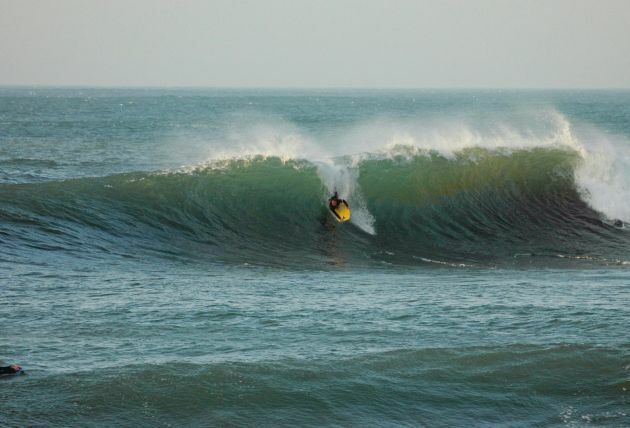 There is the main beach, the amusingly named Booby's Bay and the Slab - a reef break popular with bodyboarders. 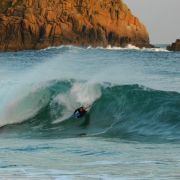 There are many hazards including the reefs, rips and heavy shorebreak, so not a great spot for beginners. The picturesque cove of Porthcurno probably isn't a popular choice but when there are waves here they are as photographic as their surroundings. There is often swell here and any wind with a touch of north in is good. The main limiting factor is it only really works around low tide - and then it is top to bottom barrels all the way.